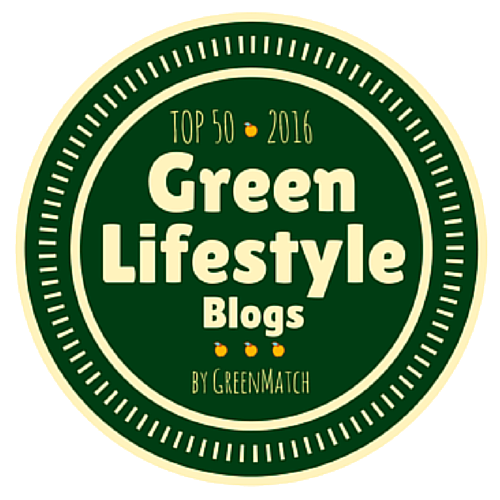 I’m Pip, and I have been inspired by a number of zero waste and green living blogs to start my own here – I hope you enjoy it. I have been interested in being ‘green’ for as long as I can remember, and then a few years ago I discovered Plastic Free July (and the awesome community of people taking part) and this kicked my interest into overdrive. I started learning about the huge problem of plastic pollution, especially in the oceans, and how plastics and disposable packaging is reaching places that humans haven’t even visited themselves! Ever since then, I have been working on eliminating as much waste from my life as possible, as well trying to continue to work towards a more planet-friendly existence. This blog is about trying to find kinder ways of living, through reducing waste, finding alternatives, reducing my ‘stuff’, finding and cooking more local food and plant-based meals, and taking time to appreciate the beauty in the environment around me. My other real love is outdoor swimming, something I do all year round, come rain, snow or shine! I don’t think the two interests are that dissimilar really – I want to preserve and keep nature pristine and beautiful not least because I love being neck-deep in it! So, why the funny blog name? I was very struck by the idea of describing us as a species attempting to surround ourselves with more and more waste products, and its incompatibility with the ‘bigger plan’. Hence, I am looking for how I can rid myself of some of the waste and help make the world around me a bit more of a ‘daffodil refuge’. 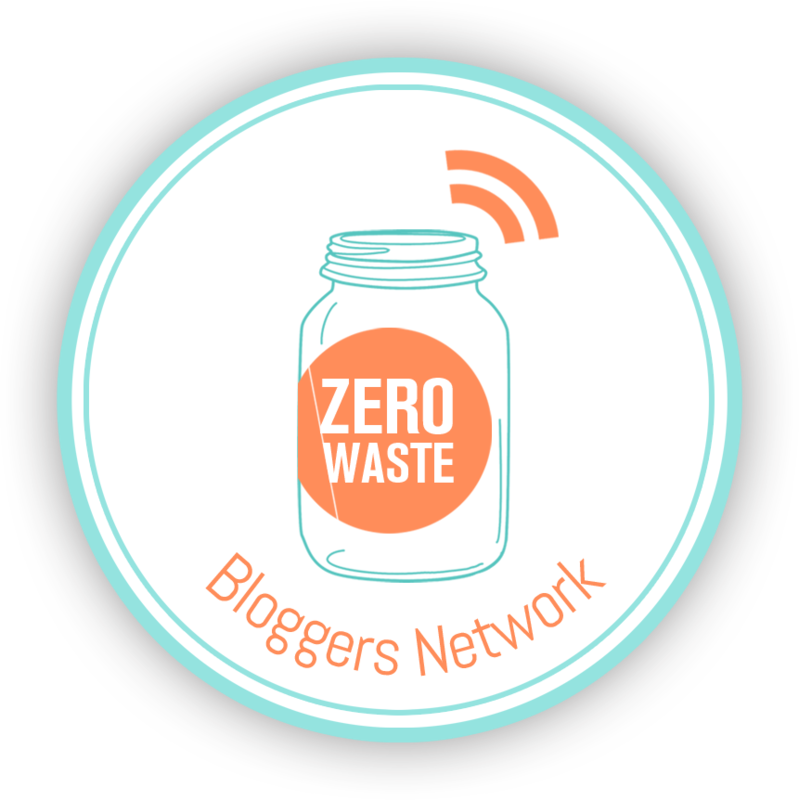 Please do come say hi on Twitter where I post about zero waste, and also quite a lot about politics (and occasionally darts! ), and over on Pinterest, where it’s mostly veggie recipes and home things.